Compare at $37787 - Our Live Market pricing is just $35988! Ford doesn't call it the Super Duty for nothing. This is your truck for getting the job done. This 2016 Ford F-250 Super Duty is for sale today in Saskatoon. The Ford Super Duty is Canada's workhorse. With over a century of experience, Ford has obsessively designed and engineered the best heavy-duty truck they can build and it shows. Whether you're on the road or on the worksite, the Super Duty gets the job done in comfort and style. High-quality materials inside and out make this truck as nice to be in as it is to look at. 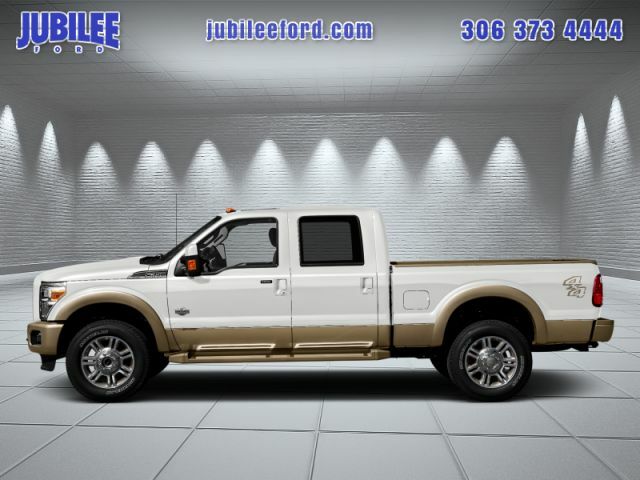 Work hard and play hard in this Ford Super Duty. This Crew 4X4 pickup has 95933 kms. It's oxford white in colour. It has an automatic transmission and is powered by a 6.2L V8 16V MPFI SOHC Flexible Fuel engine. 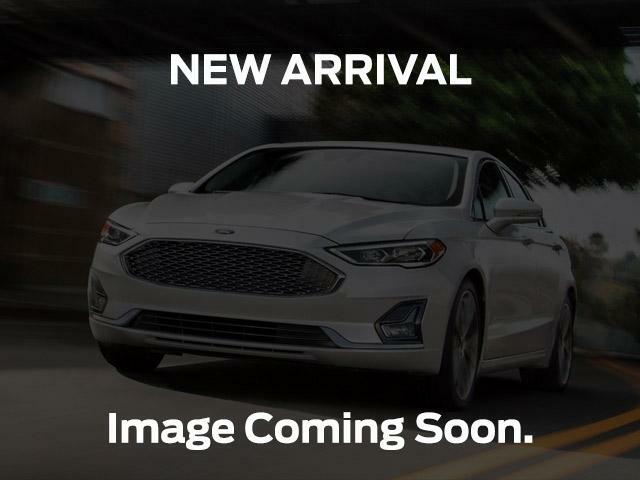 This vehicle has been upgraded with the following features: Bluetooth, Sync, Air Conditioning, Siriusxm, Power Windows, Power Doors, Chrome Accessories Package. It has some remaining factory warranty for added peace of mind. To view the original window sticker for this vehicle view this http://www.windowsticker.forddirect.com/windowsticker.pdf?vin=1FT7W2B64GEB89520.